Don’t know what to get that hard-to-buy-for relative? 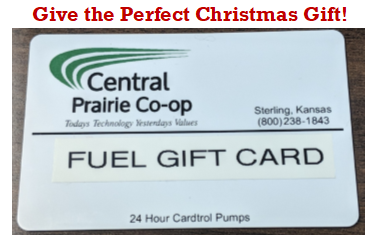 Central Prairie Co-op offers Fuel Gift Cards! 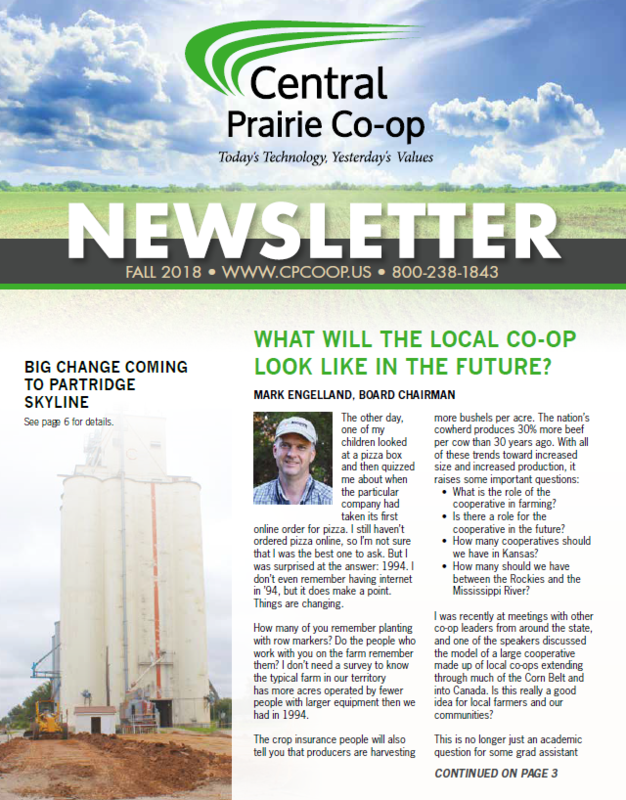 Contact Peggy at the Sterling Main Office for more information!